Performance bonds are, in conjunction with other forms of bonds, a vital part of the construction industry. Performance bonds provide vital assurances to the project owner that the project will be completed as per the contract specification sand within the value of the contract price. 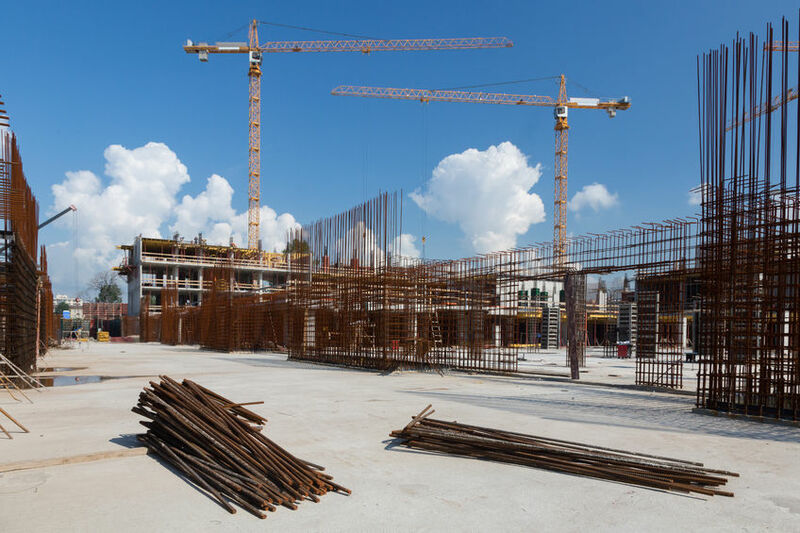 Here’s an overview of performance bonds, the importance they serve to all size of contracting companies, and how NSSI can assist your company’s bonding needs. A performance bond is a guarantee to the owner that the principal (General or Subcontractor) will complete the contract according to its specifications including price and time. The owner, or General Contractor, is the obligee of a performance bond, and may sue the principal (General or Subcontractor) and the surety under the bond. If the principal defaults, or is terminated for default by the owner, the owner may call upon the surety to complete the contract. Many performance bonds give the surety three choices: completing the contract itself through a completion contractor; selecting a new contractor to contract directly with the owner; or allowing the owner to complete the work with the surety paying the costs. If you have questions about performance bonds, why they are needed or how you can secure one for your next project, we are ready to help. Give our office a call for more information today!